HOW DO YOU NAVIGATE DIVORCE, SEPARATION, VIOLENCE OR A DISPUTE? Family Law by definition can be combative. It often comes at an emotional time in people’s lives where, through circumstance, they are required to deal with a stressful situation head on, or protect finances and interests. At times like these you need a competent and experienced family law expert who understands what you are going through, thinks carefully and proactively on your behalf and knows how to represent you for the best possible outcome. Family law is best served by a family law expert. 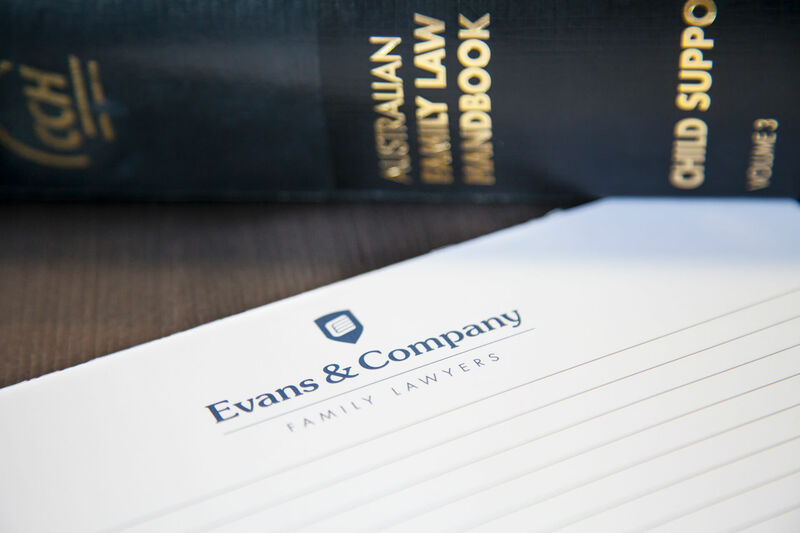 Evans Brandon Family Lawyers are an established Gold Coast law firm working exclusively on Family Law matters since 1998. 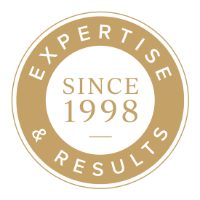 Our Gold Coast Family Law services cover any family law related issue or matter at any point of the process. 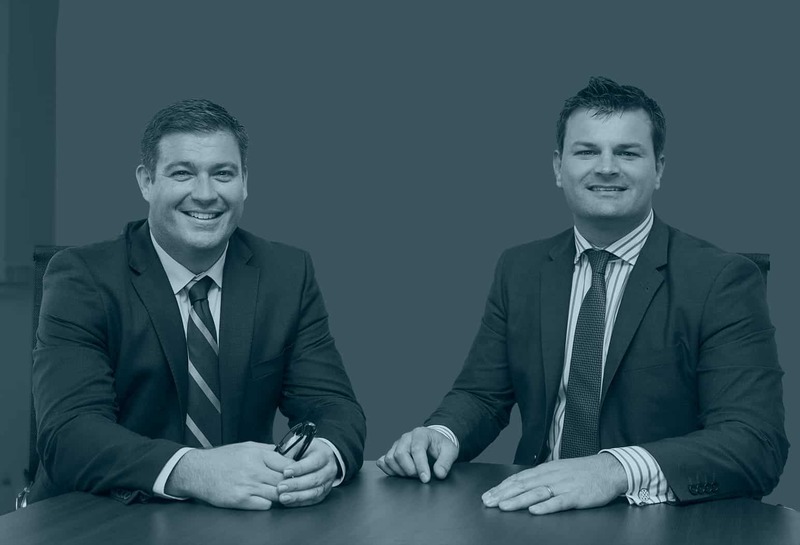 Our team are expert Gold Coast Divorce Lawyers. 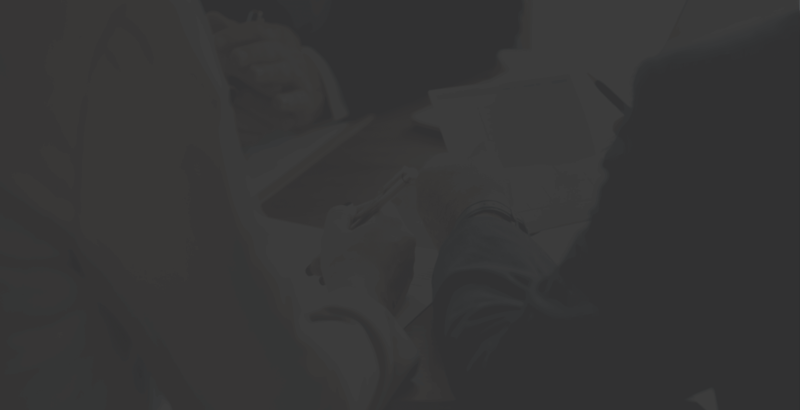 We offer skilled Mediation Services.